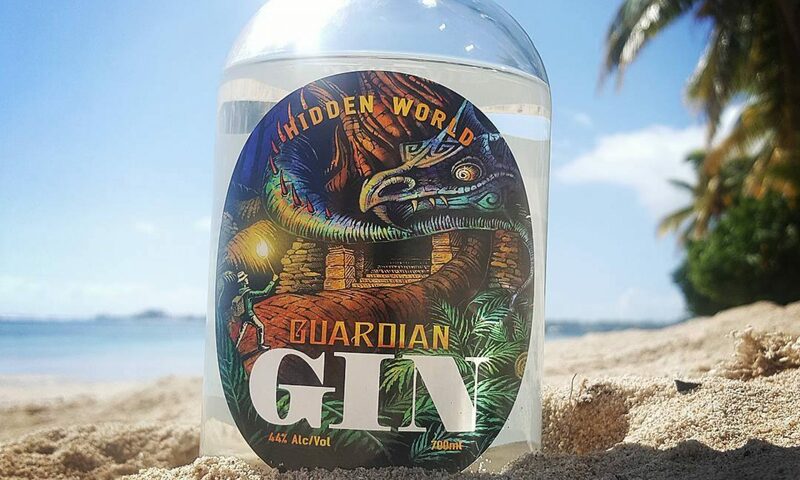 Hidden World Gin is proud to present Guardian Gin the first of many new innovative and enlightening products. Hidden World is a collaboration between Luke Nicholas of Epic Brewing Company and Anthony Sexton of Vaione Gin. This venture came about as the result of an extensive journey into Gin by the founders and this is reflected in the product branding and company philosophy.